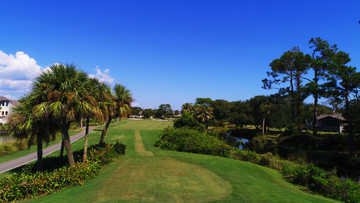 The youngest and longest golf course of its brethren, the Planter's Row Course at Port Royal Golf Club is a solid William Byrd design. 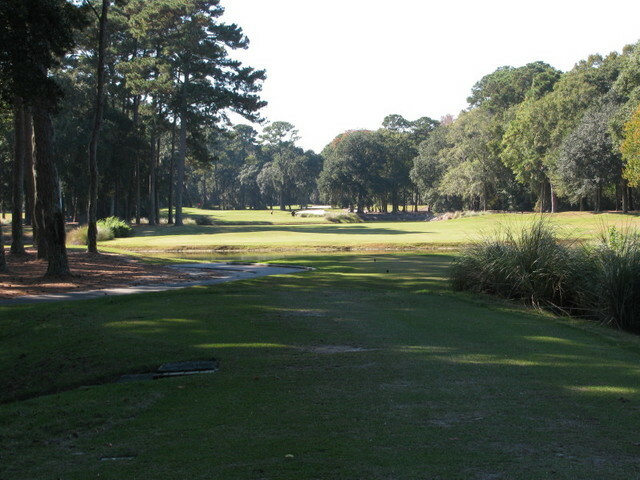 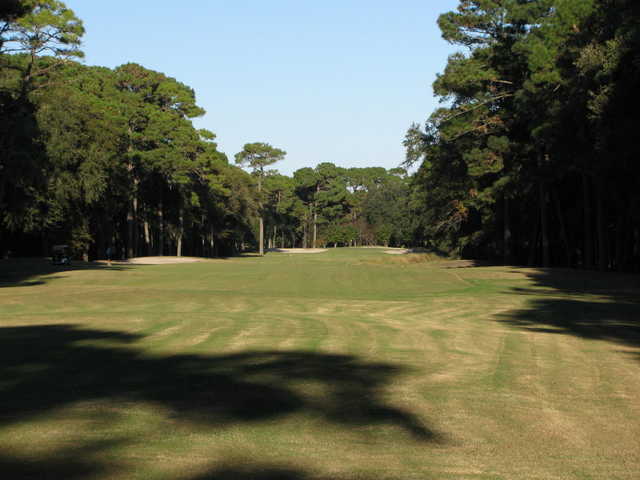 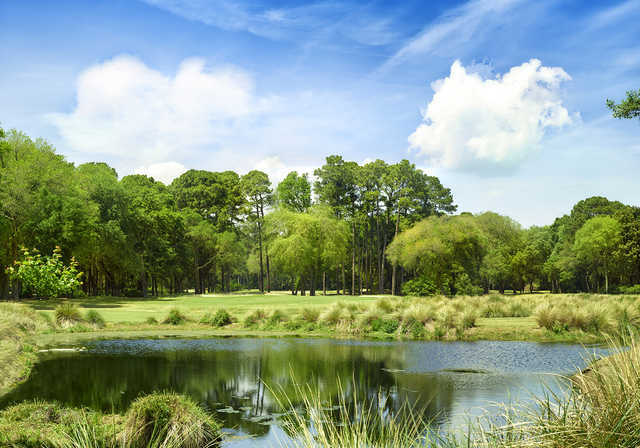 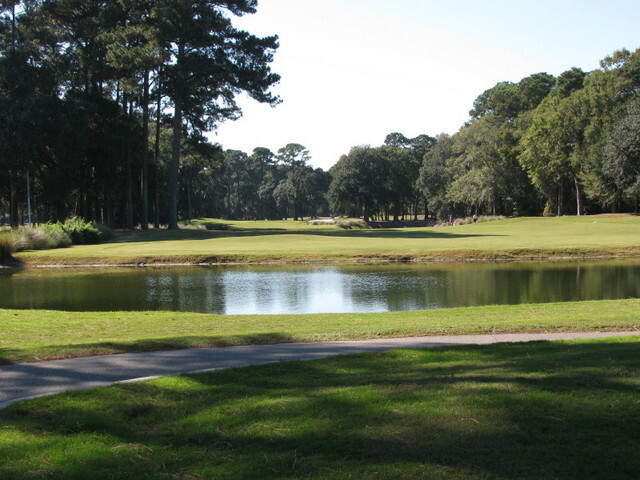 In 1985, the course played host to the PGA Senior Tour's Hilton Head Seniors International. 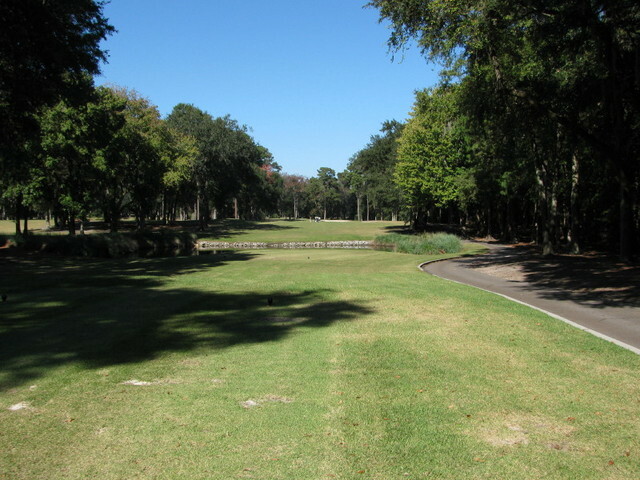 Playing to 6,625 yards, with an impressive 139 slope rating from the tips, Planter's Row is different from its sister courses at Port Royal with a park-type setting and tree-lined fairways. 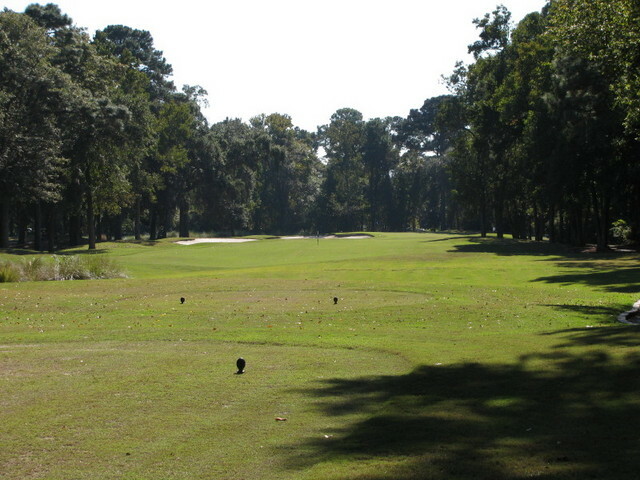 The challenge will come at the greens, which Byrd made undulating and treacherous. 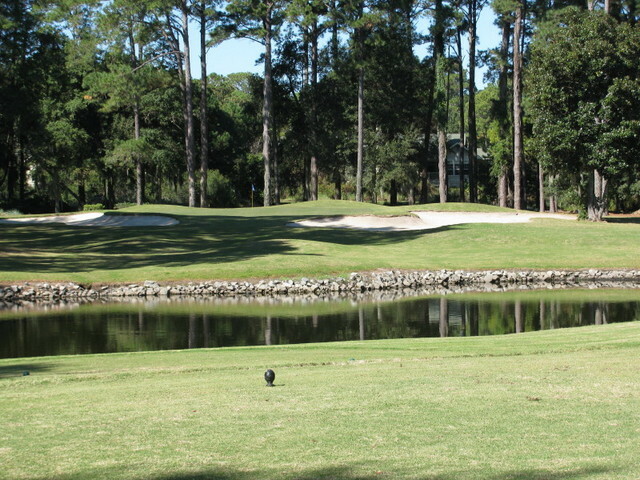 Prior to getting to the green, water will often come into play, ready to drown your ball in return for a penalty stroke. 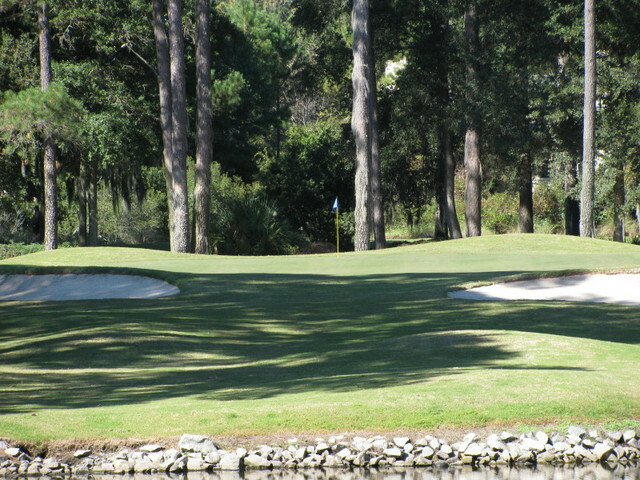 Accuracy is a must at Planter's Row. 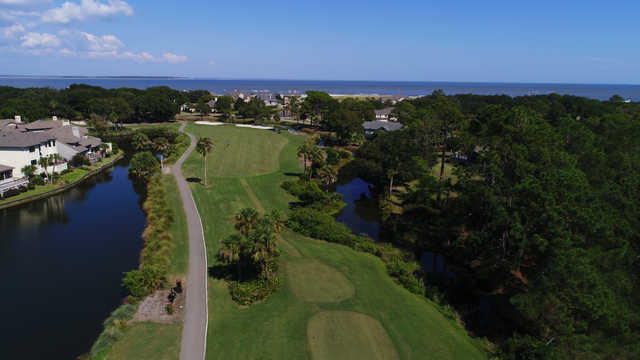 Recently, Port Royal Resort was recognized as a "Silver Medal" Resort by Golf Magazine.